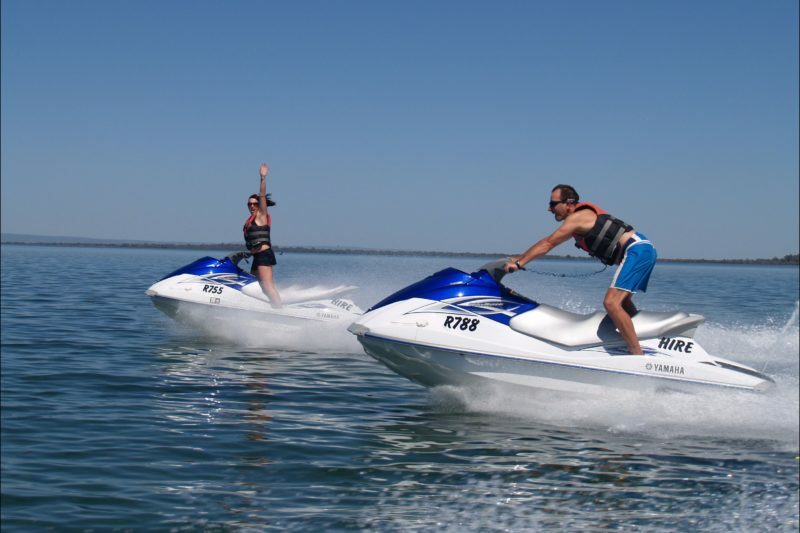 Stag Watersports Jet Ski Hire operates from a safe and beautiful location on the pristine waters of the Harvey Estuary, near Mandurah, Western Australia. There is a public barbecue area, picnic, children’s playground, boat ramp, parklands and deli within 150 metres of their site. The equipment consists of a selection of new three seat, four stroke Jet Skis from Yamaha. 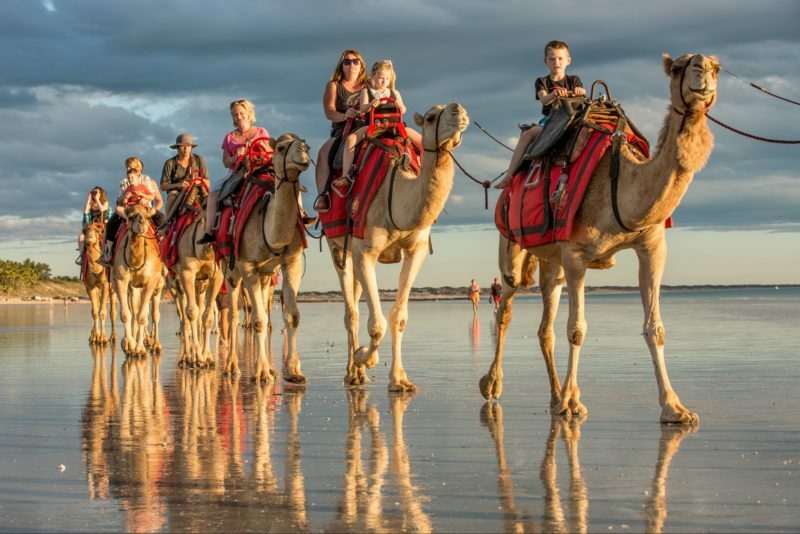 If you want to experience the freedom of the open water and circuits at the shore based site are not for you, then try one of their exciting estuary tours. All tours are self-drive as per normal site operations but riders are accompanied by one of their experienced instructors on their own Ski. No experience is necessary for any of these Jet Ski experiences, but riders do have to be at least 17 years old to be in control. Give them a call for the ride of your life. General self drive hire in designated marked area. Group share of individual hire. Hirers must be at least 17 years of age. Passengers at hirer’s discretion. No experience necessary and no Skippers Ticket required. AUD60 for 15 minutes, AUD95 for 30 minutes, AUD170 for 60 minutes. Prices are per Jet Ski. Exhilarating estuary crossing to Pelican Island. Slow, wildlife spotting meander around the island and surrounding area. Back to base with some circuits and free styling if time allows. Dolphin sightings may extend the tour time. No experience necessary and no Skippers Ticket required. Exhilarating estuary crossing to Pelican Island. Slow, wildlife spotting meander around the island and surrounding area. Then meander around the island and surrounding area. Then into Mandurah for 30 minute stop. Back to base with some circuits and free styling if time allows.